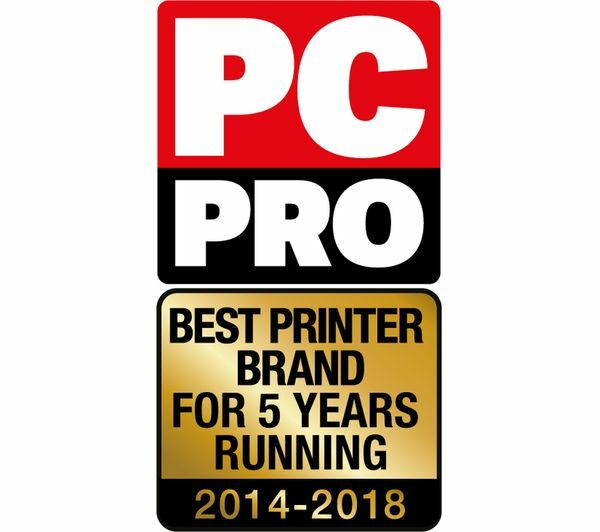 With a 600 x 600 dpi print resolution you can be sure of crisp and clean document prints, and you won't be waiting around thanks to the 20 page per minute print speeds. The first page of your printing takes as little as ten seconds to print. 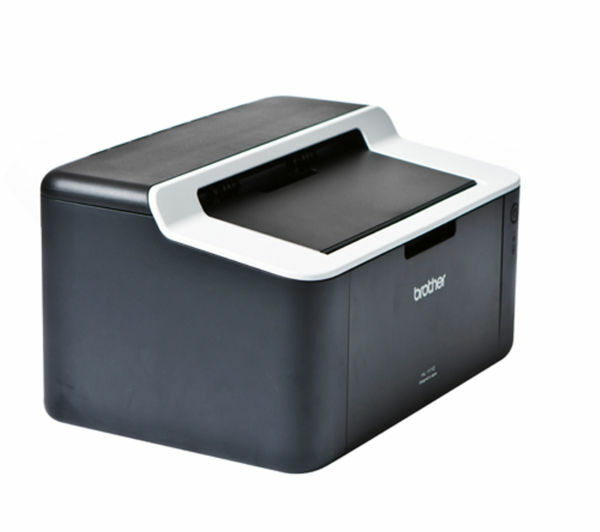 With a compact and space-saving design, you will be able to easily fit this printer into your home or home office. 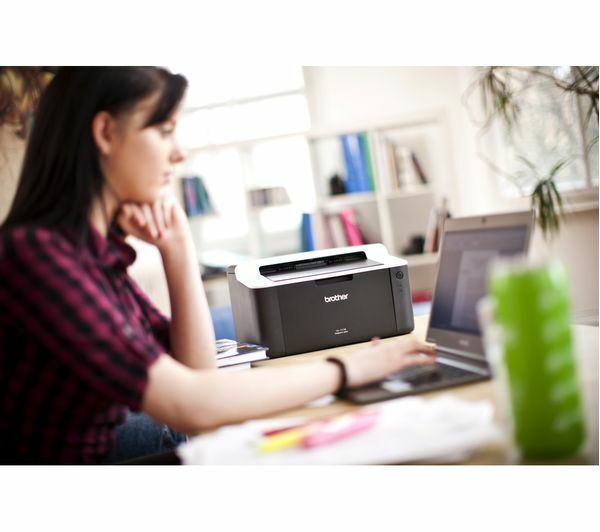 The HL 1112 features a separate drum and toner, which helps to keep cost down as you won't need to replace both at once. 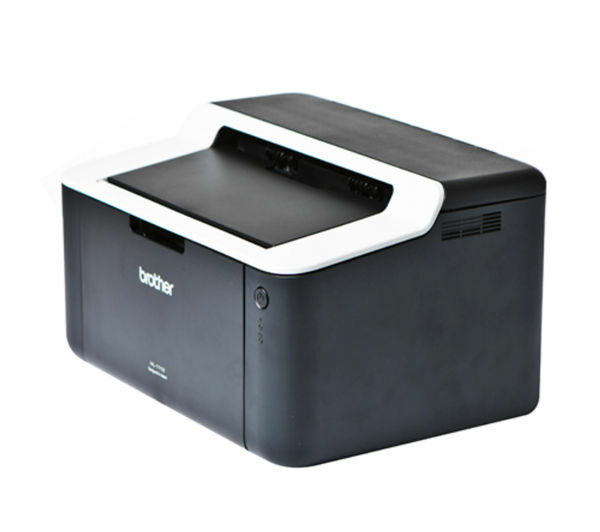 It is simple to replace and can print up to 1000 pages before it needs to be replaced. 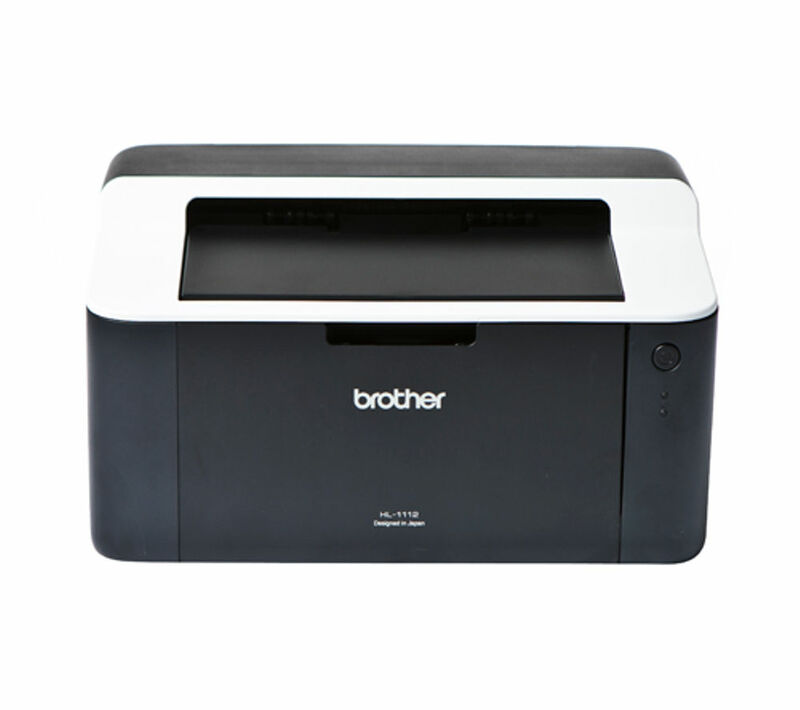 Print your documents quickly and easily with the Brother HL1112 Monochrome Laser Printer. No connection lead to computer but I kept the old one fortunately. Also I do miss a photocopier which my old printer had. 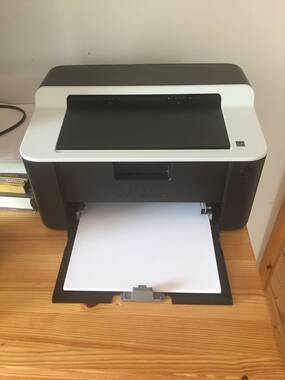 Really good printer I had before. The ink has a short life time, replacement is so expensive, it forces me to buy a new one.